Playing BlackBerry Tour games is a good way to show your friends that BlackBerry smartphones are not just business phones. These smartphones are a great platform for some very interesting games. Here are 5 recommended BlackBerry Tour games that you can play and show off to your friends and relatives. This is a collection of 10 mini games that are simple but still offer a little depth in the included features. You can play as any of the 12 unique default characters in each mini game. The gameplay is simple, usually just involving pushing a single button, but it gets interesting once new characters are unlocked. New challenges can also be unlocked, which gives these mini games some lasting power. Top scores are logged so there’s a chance for some bragging to commence. It may be a simple suite of mini games but it can surprise you with the amount of fun you can have just by pushing some buttons. 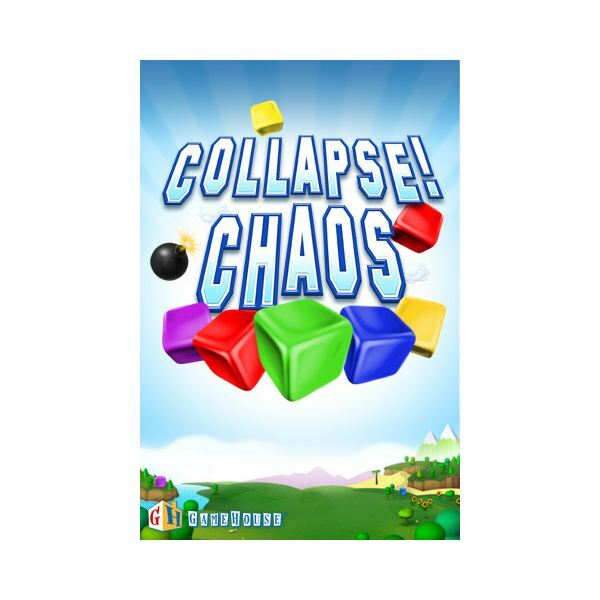 From one of the innovators of fun online games, GameHouse, this version of the classic Collapse game comes to the BlackBerry in style. It features the same rules and gameplay, which may not sit well with people who are looking for something new. 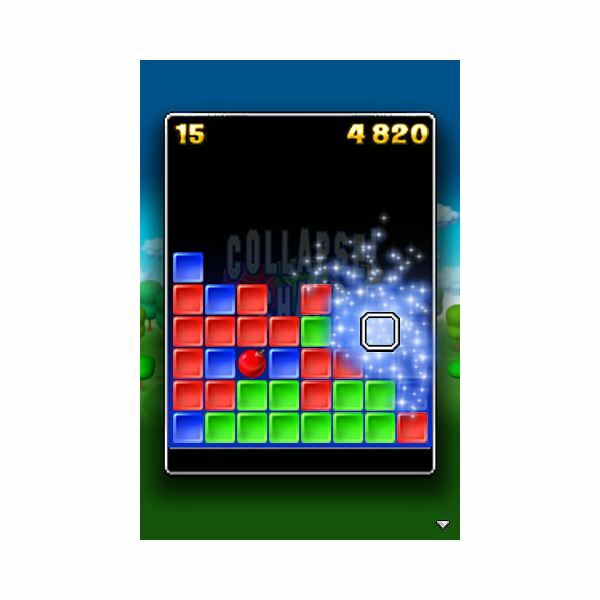 However, if you enjoyed the original Collapse game, there’s no reason why you should not enjoy its mobile version. The addition of the touchscreen support does give the game a whole new element of intensity and danger. Don’t let the cute and funny characters fool you. Pipyakas offers a colorful and exciting gaming experience with cute threats and cuddly items like watermelons, socks and bricks. The graphics are superb, bringing more life to an already energetic game with lively characters. If it’s not exciting enough for you, this game supports multiplayer action. You can play with up to 7 players using your Bluetooth connection. You can also battle against bots if you want multiplayer action but don’t have any real humans in your vicinity. If you’re feeling a little greedy, this game can help quench your thirst for gold. 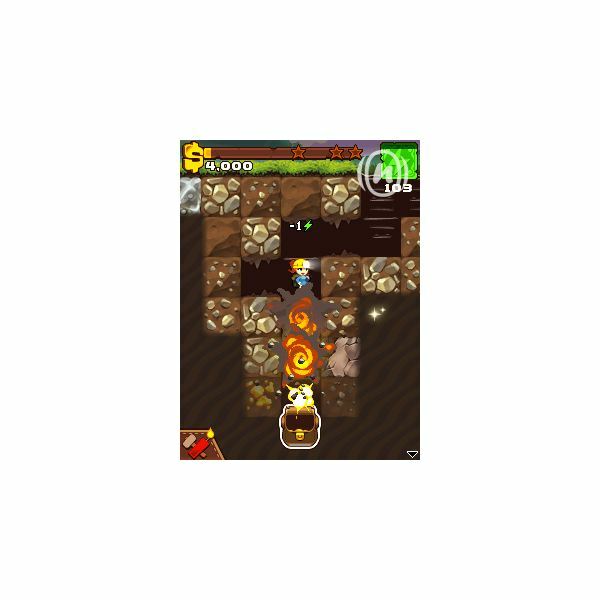 You will get the chance to dig and explore 30 mines, each offering different kinds of surprises. You will encounter several obstructions like collapsing cave walls and sneaky cave bats. You can get power-ups and tools to help you in your quest for gold. It has a depth in its gameplay that may seem unimpressive at first, but once you get to collect certain items by buying them at the store, you can introduce some real strategy into your game. 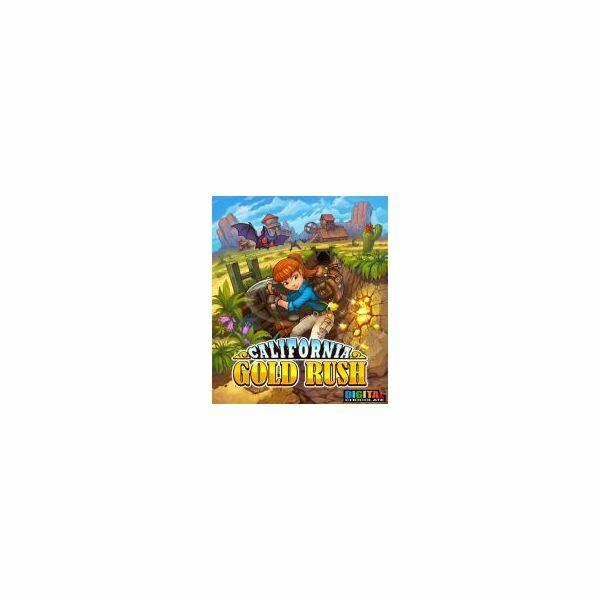 This characteristic makes California Gold Rush one of the most innovative mobile games in recent memory. 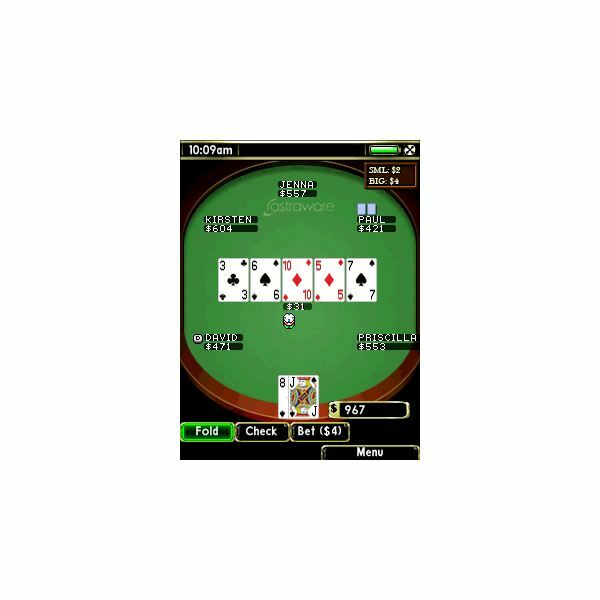 This is a suite of four popular casino games. These games are Slots, Video Poker, Derby and Keno. Each game includes a set of instructions on how to play the games, which is convenient for novice casino players. This is a perfect training tool for them if they ever decide to play in real casinos. These games aren’t just arcade casino games. As you play more regularly, you can unlock higher stakes games that can provide bigger wins for you. If you don’t want to lose your virtual cash, you can just put it away in the bank so you can use it again the next time you play. 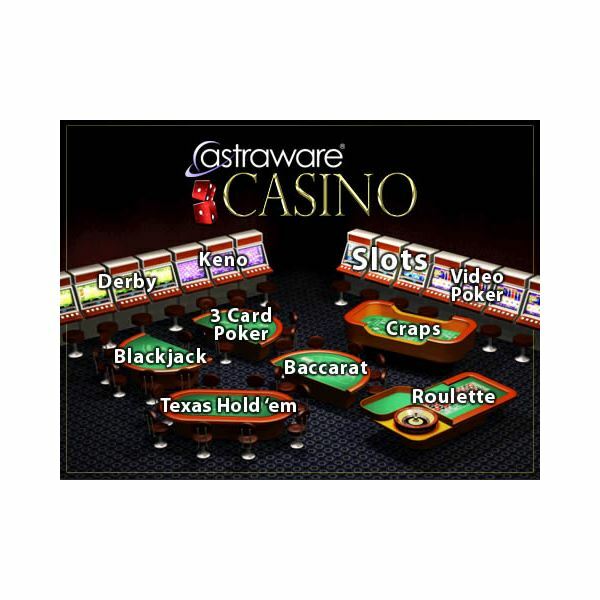 Unlike the first 4 BlackBerry Tour games on this list, Astraware Casino is not free. 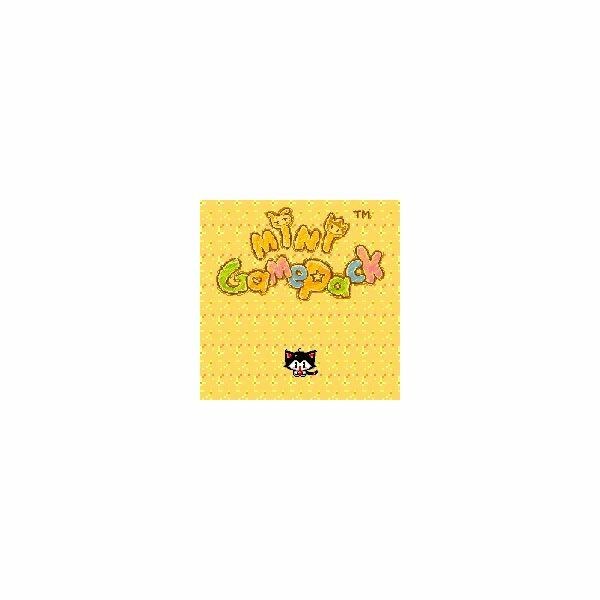 You can download this game for $2.99.